Provide a useful reference guide for anyone tasked with an IoT project. Gain insight into why there might be doubt about the Internet of Things, frequently referred to as the 4th industrial revolution. A Reference Guide to the Internet of Things. Is the Internet of Things the 4th Industrial Revolution? Revolutionary technological advances do not happen without overcoming challenges. The printing press for example immediately outpaced writers. Therefore the scarcity of writers needed to be corrected. However, until the problem of illiteracy was solved nearly two generations later, the societal impact of the printing press could not be felt. There are not enough IoT ideas that justify the cost (i.e., can you justify a connected wash machine?). Developing an IoT system is not easy and requires a significant investment. You do not have to go beyond the first page of Google to read about IoT ideas. Home automation, smart cities, and industrial applications are the early adopters. Lately the most press attention is arguably the most ambitious, autonomous vehicles. Industrial IoT is the sleeping giant, although many operations people will tell you that they have been doing IoT for 30 years. 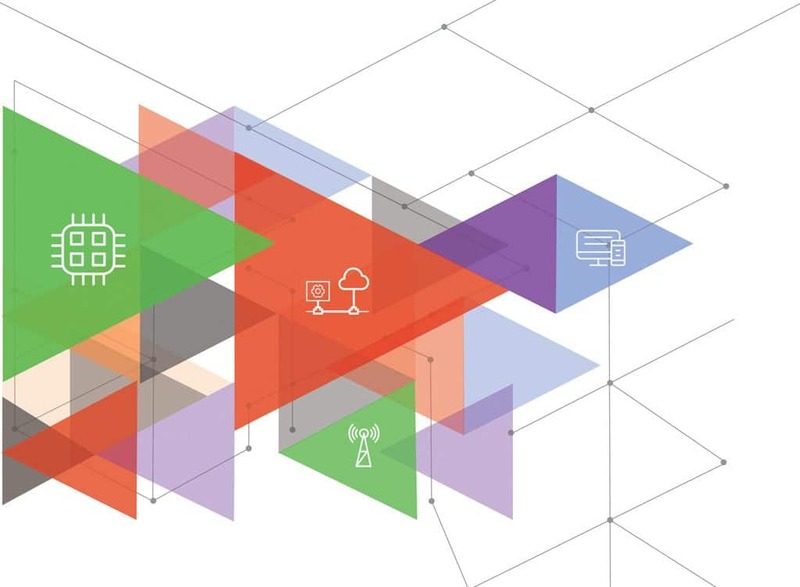 There is no avoiding the cross-discipline team needed to create and maintain an end-to-end IoT solution. However, there are alternatives to maintaining this complex team within a single company. These alternatives become more viable when you know your requirements. For IoT to realize its full potential, we must educate CIO’s and CTO’s on critical make or buy decisions involved in IoT to reduce this barrier to entry. If we can reduce the IoT investment cost, we can bring more of these ideas to life. 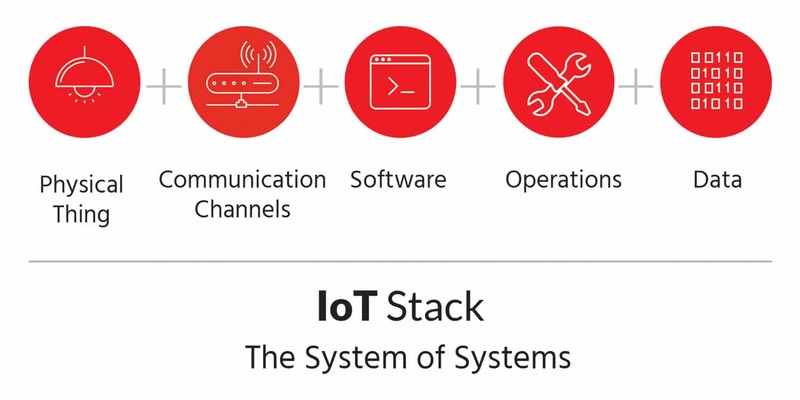 Step One is to understand the major components in the IoT technology stack and the technology trade-offs available for each component. Get a head start on step one by downloading our eBook, A Reference Guide to the Internet of Things. IoT solutions require a cross-disciplined team to develop, we assembled a cross-disciplined team to write this book and hope you find it useful. Fill out our contact form if you have questions about Bridgera IoT. 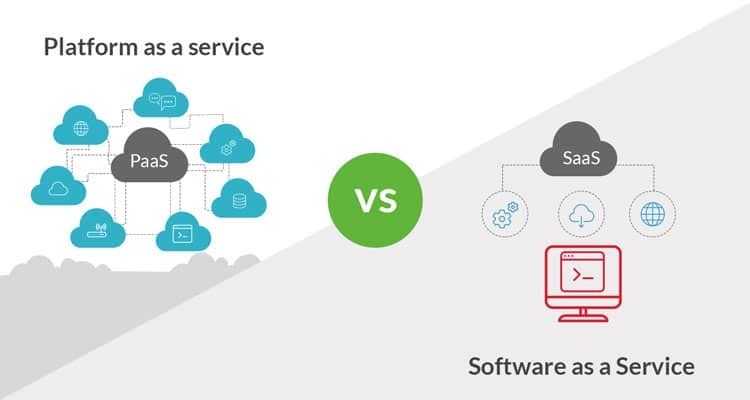 IoT Platform or IoT Software?